Government has disbursed Ghc3.5 billion which will be used to settle road contract arrears after complains by contractors that the inability of government to pay debts on time is collapsing their businesses. Minister for Roads and Highways, Kwasi Amoako-Atta has disclosed that Ghc3.5 billion has been made available to his ministry which will be used to pay outstanding road contract arrears owe contractors. Speaking to journalists in Accra on Tuesday, January 22, the Minister indicated that plans are underway to pay all road contract arrears. This comes on the back of repeated lamentations by the Association of Road Contractors which says the situation is collapsing the businesses of its members. The Minister also lament the bad state of roads in the country after 60 years of independence, for which he believes does not speak well of Ghana. The Association of Road Contractors Ghana had earlier bemoaned government’s failure to pay its members debts owed them. 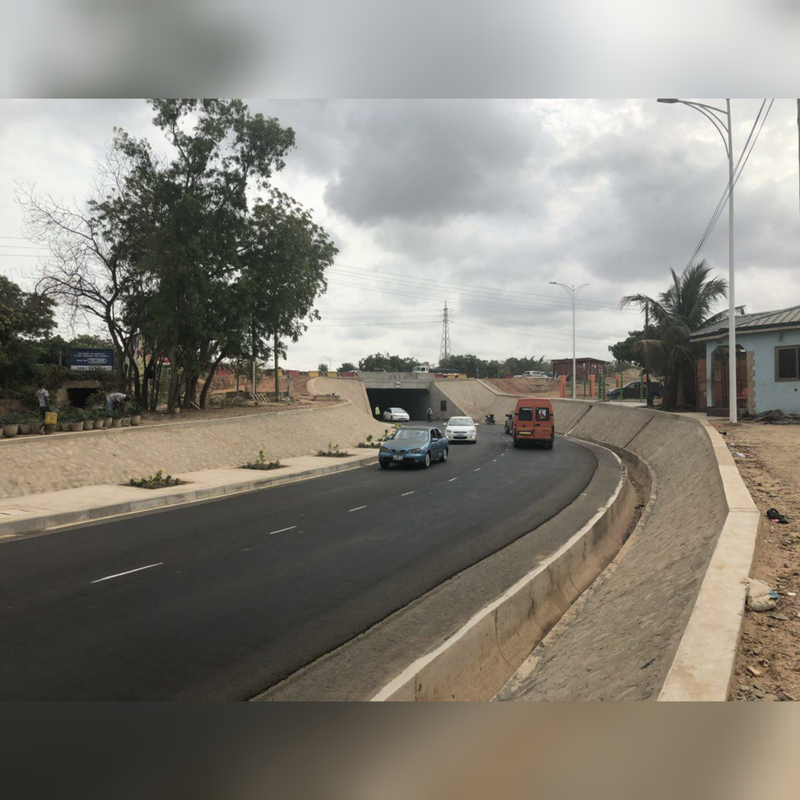 A report by the parliamentary committee on roads and transport also reveals that the government still owes road contractors more than GHC 3.69 billion for projects financed from the consolidated and roads fund. Although the government has paid over 2.2 billion of the funds in arrears, the delay in settling the outstanding debt is affecting the construction industry. Chairman of the Association, Daniel Agro stated that government is dealing with them unfairly. “If banks are collapsing because of monies we owe them, what about those of us who owe the monies. A lot of us have died, and most of our equipment is down. I doubt if any action we take against them as a group will pressurise them,” he fumed.